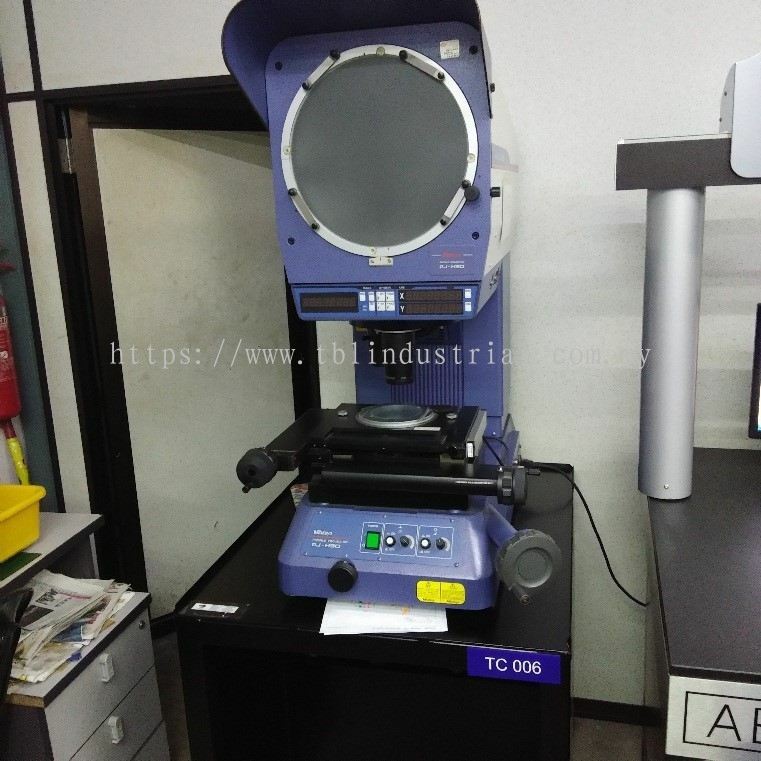 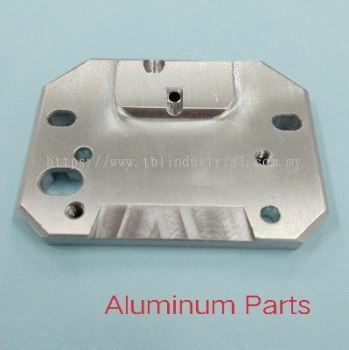 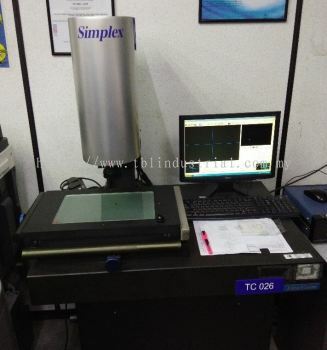 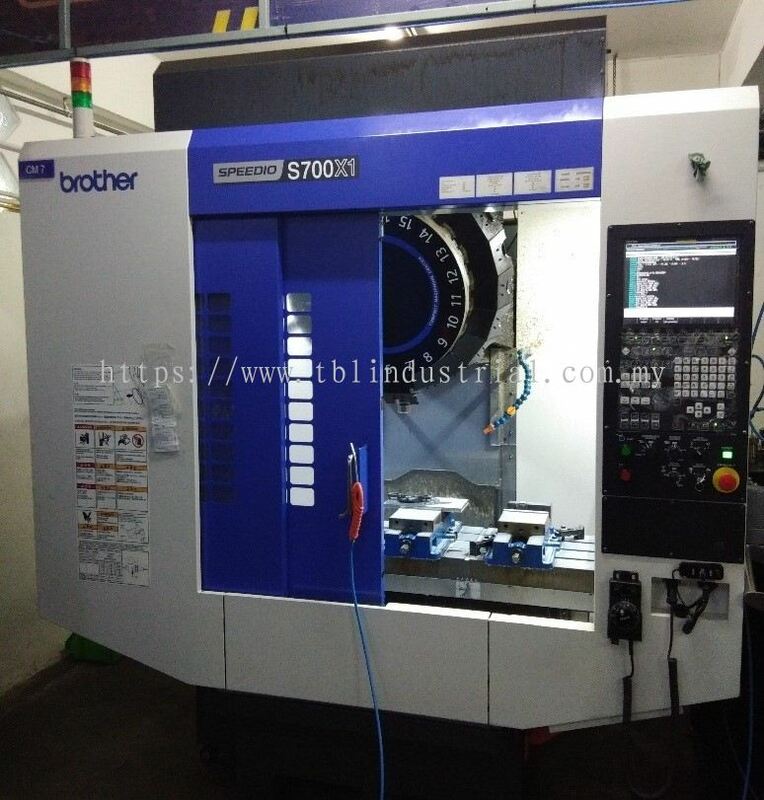 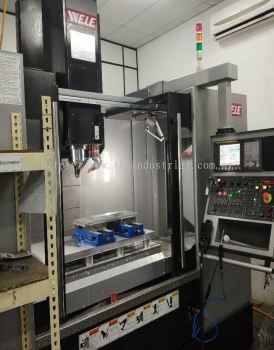 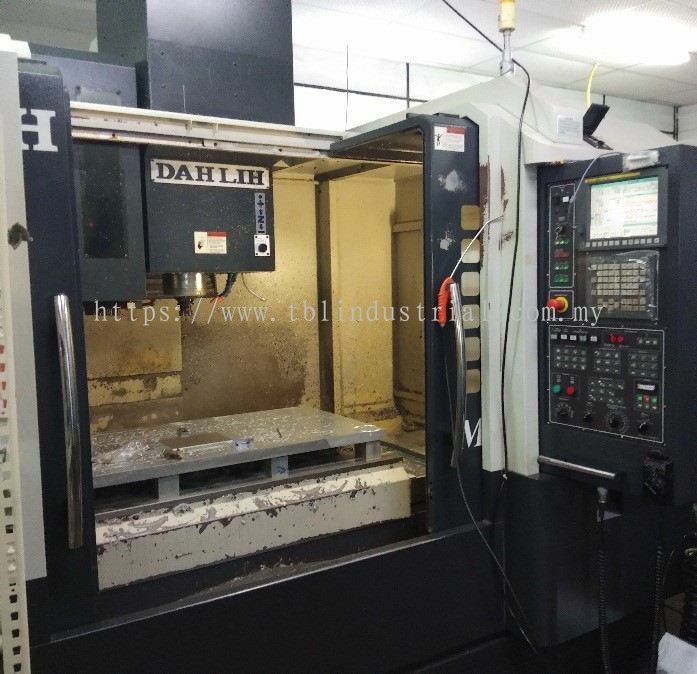 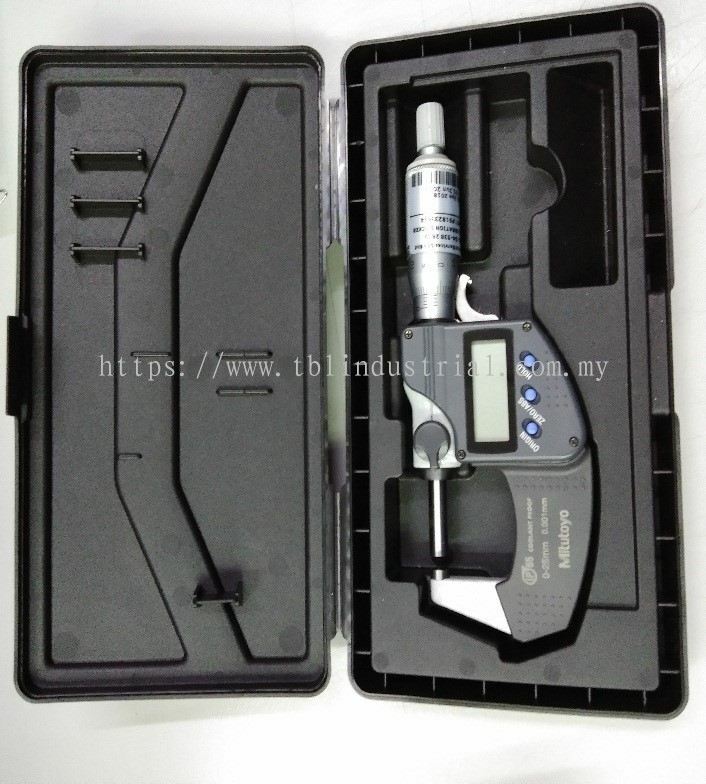 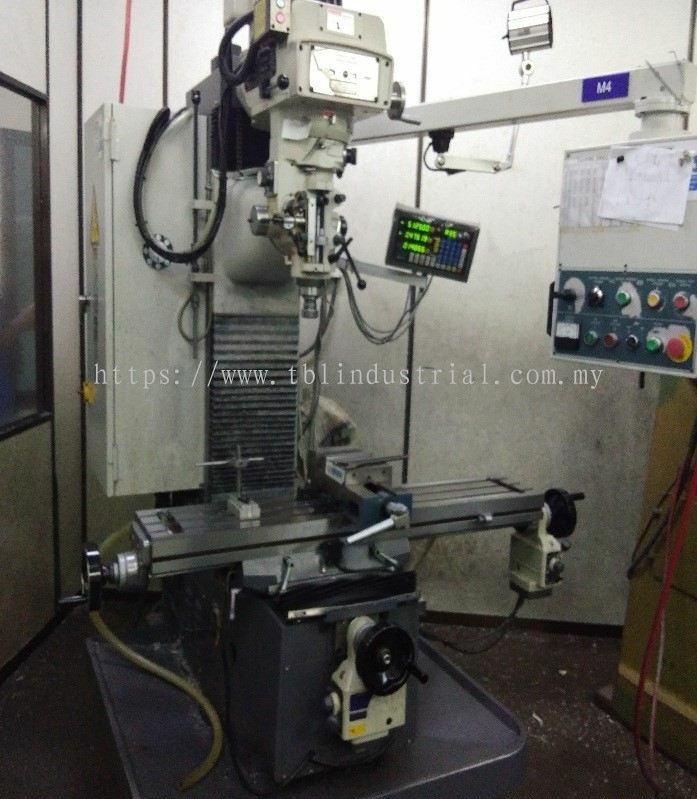 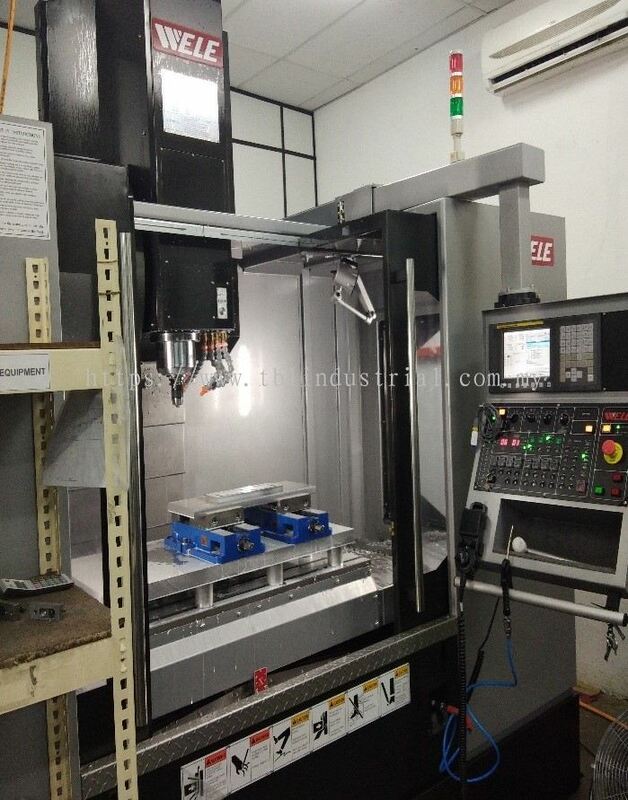 TBL INDUSTRIAL SUPPLY SDN BHD - We specialised in precision machining, general fabrication, automation spare parts, stamping die/jig & fixtures and automation system. 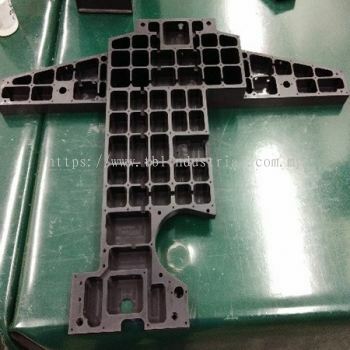 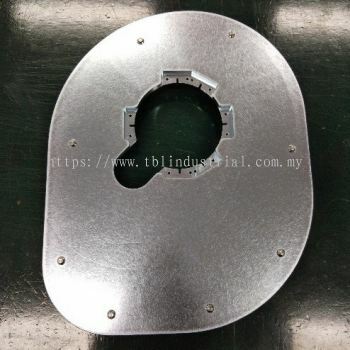 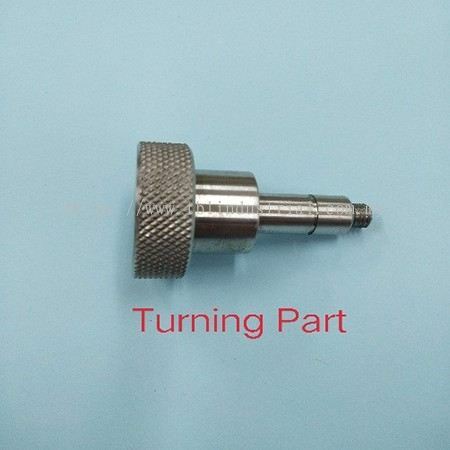 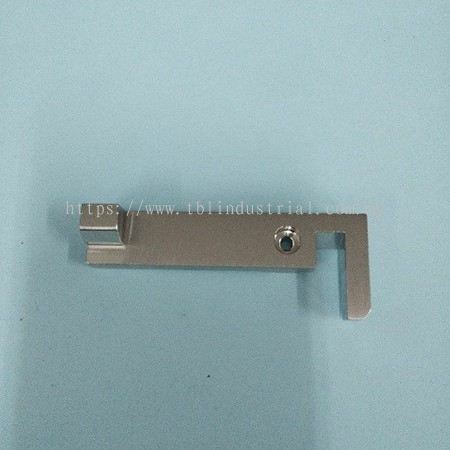 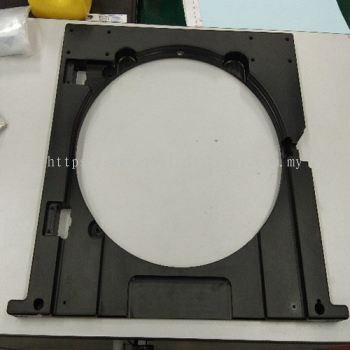 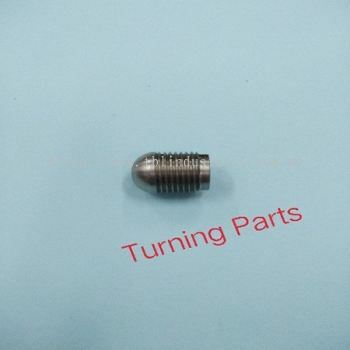 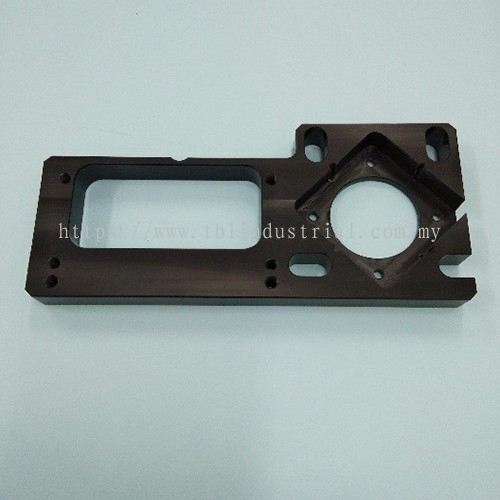 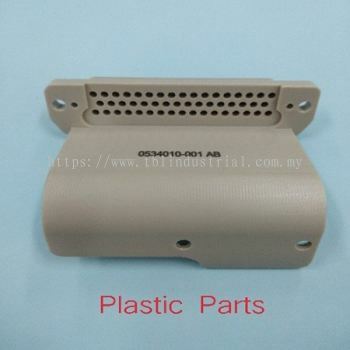 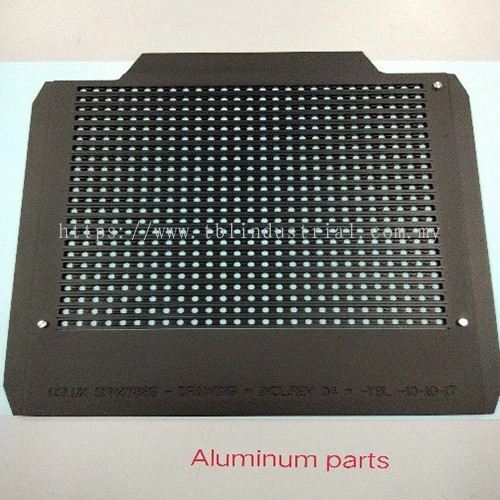 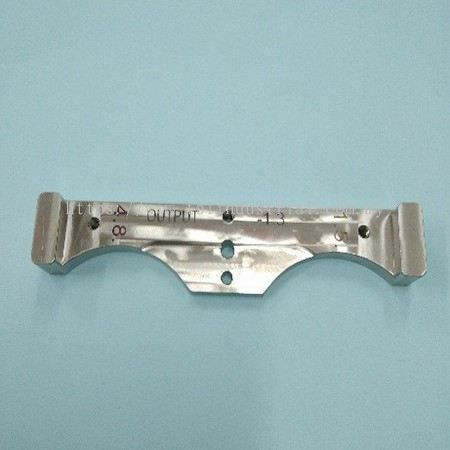 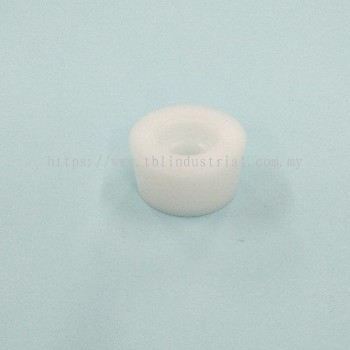 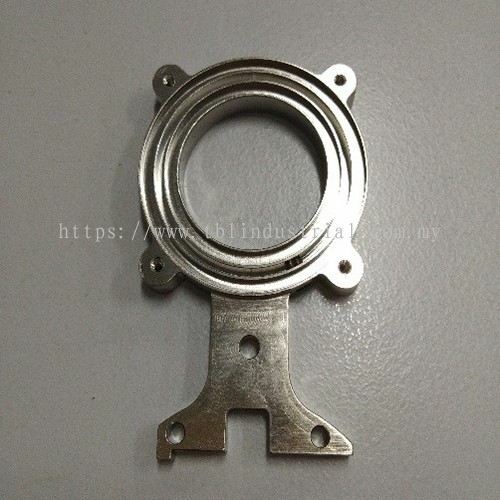 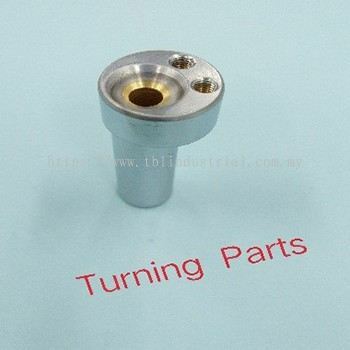 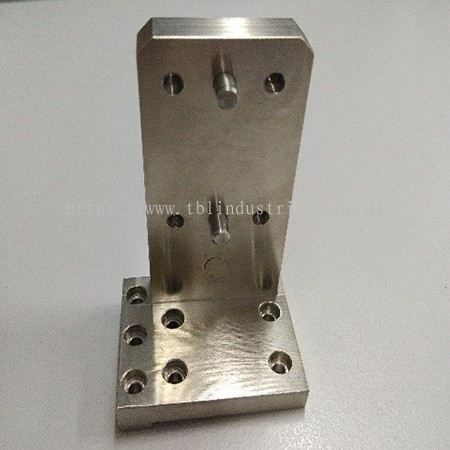 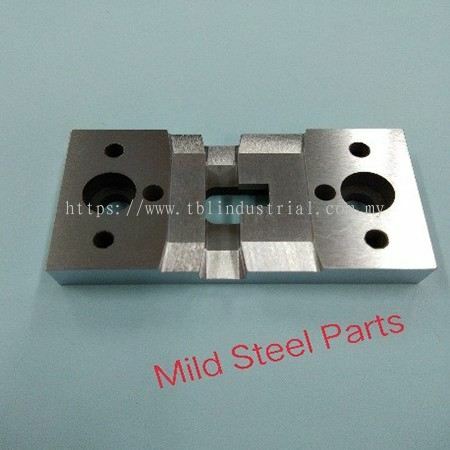 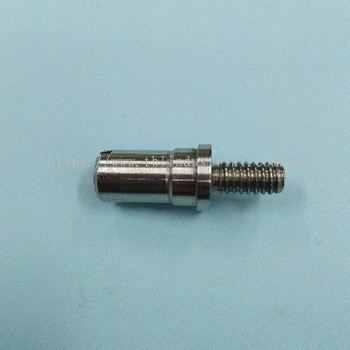 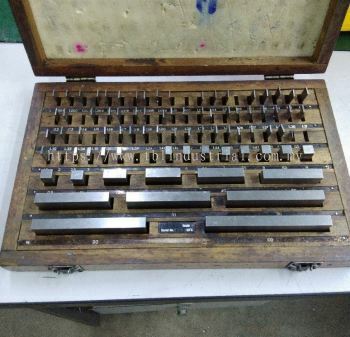 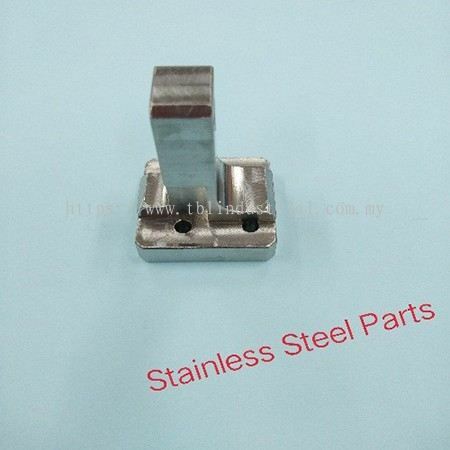 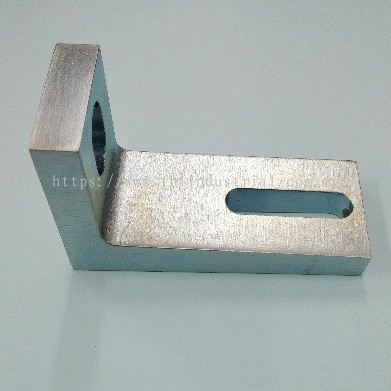 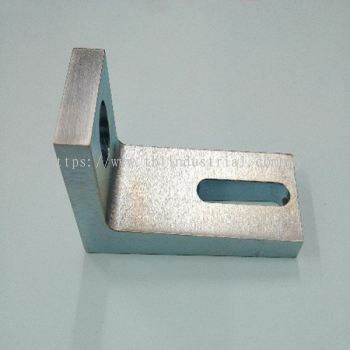 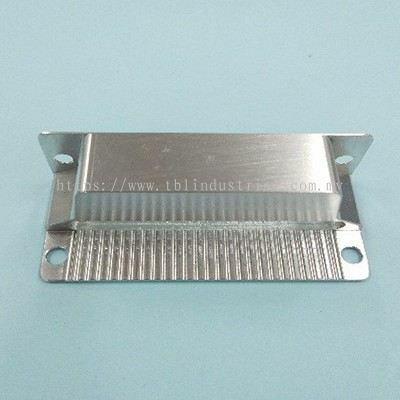 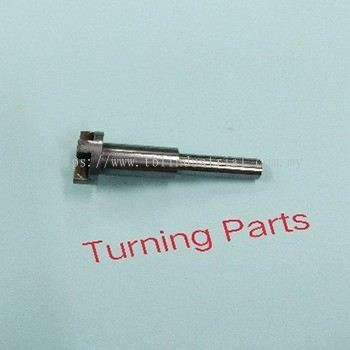 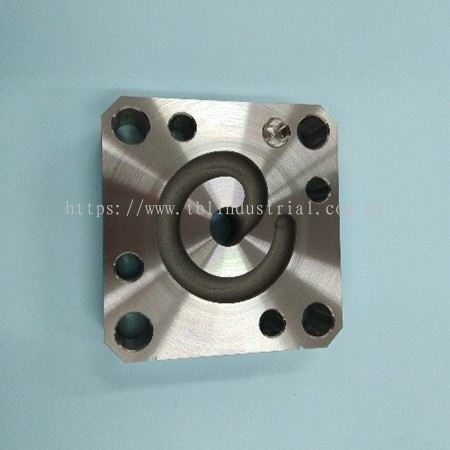 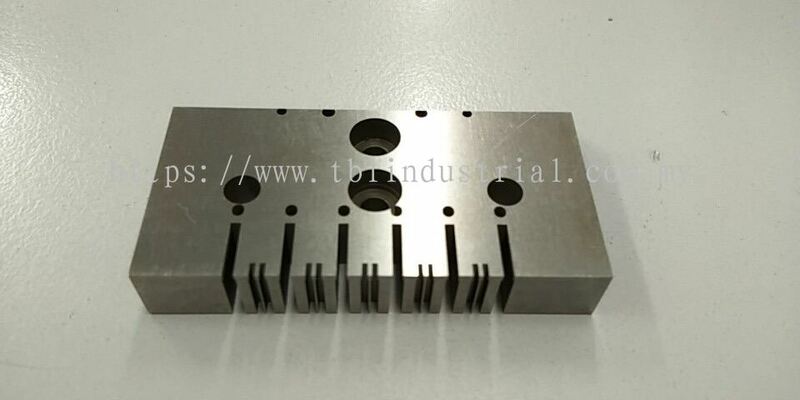 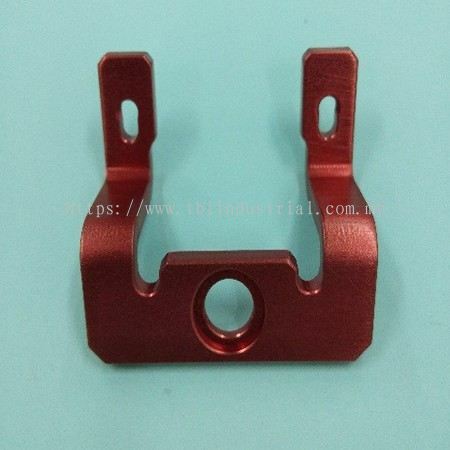 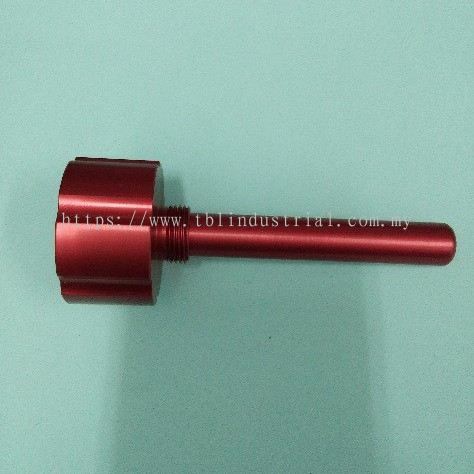 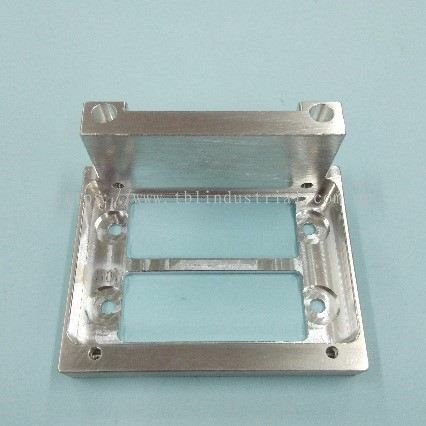 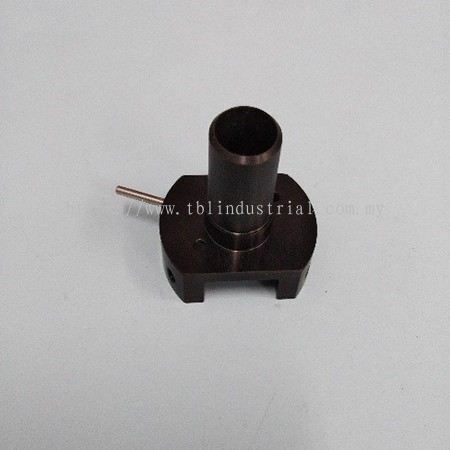 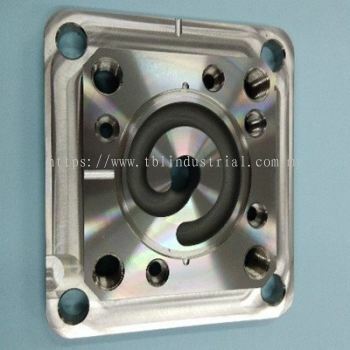 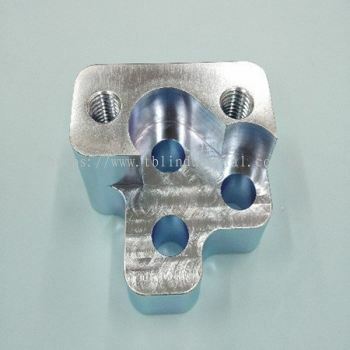 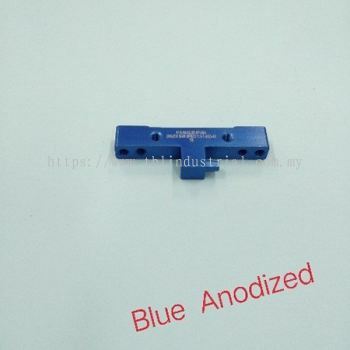 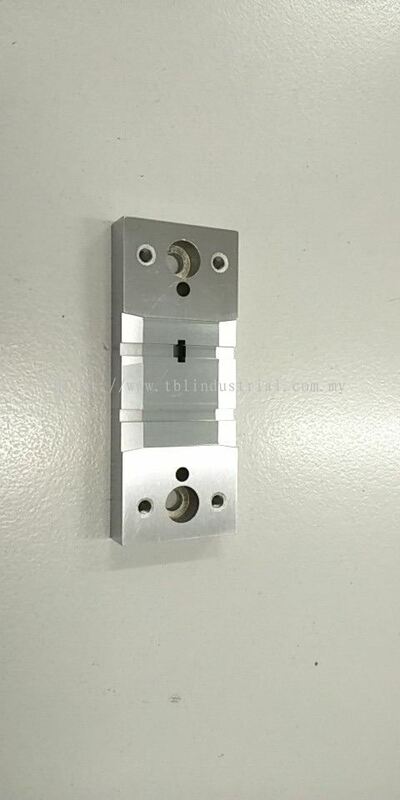 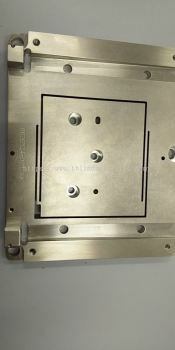 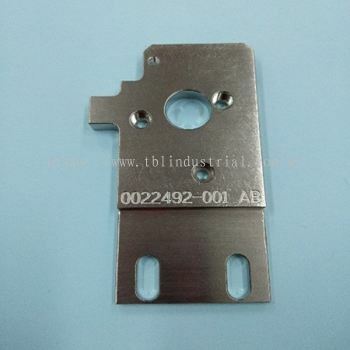 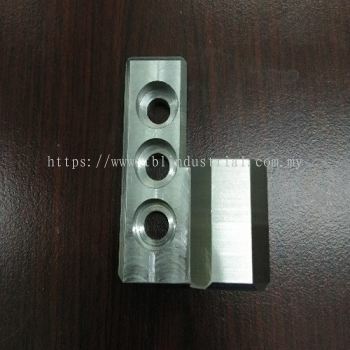 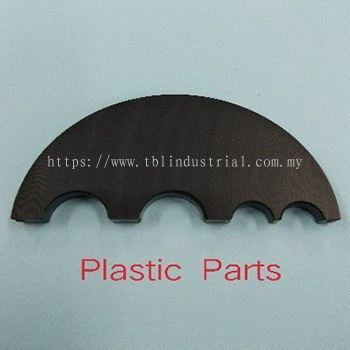 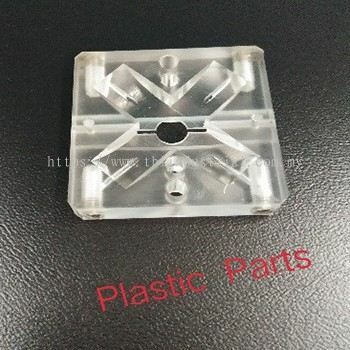 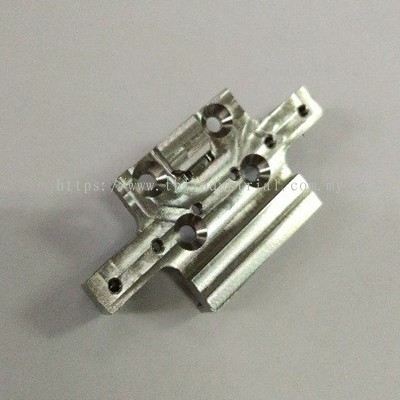 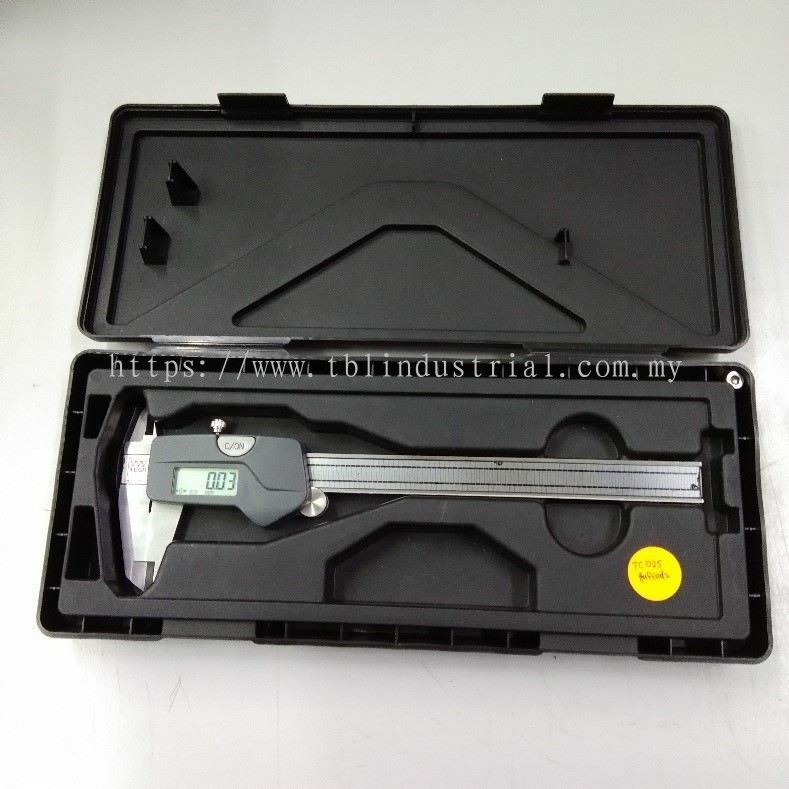 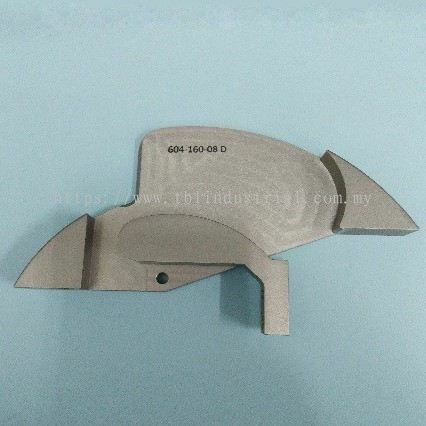 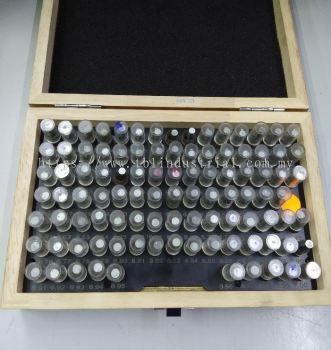 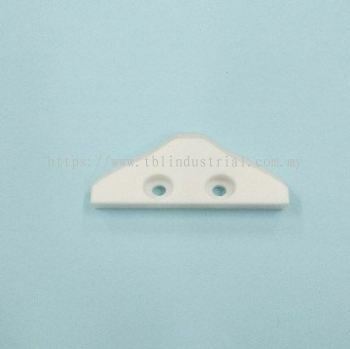 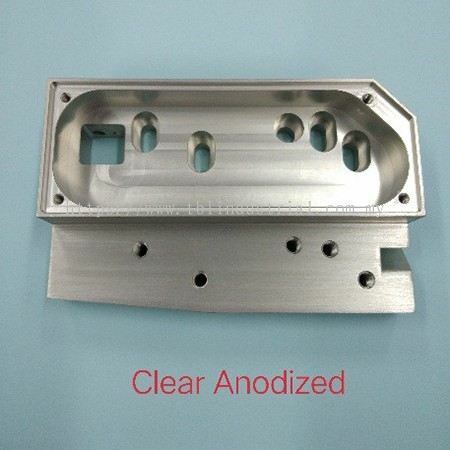 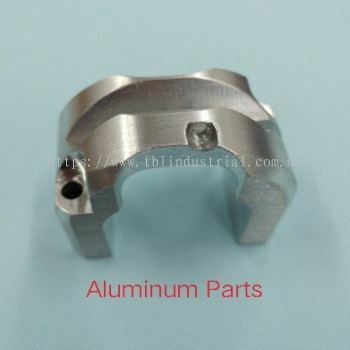 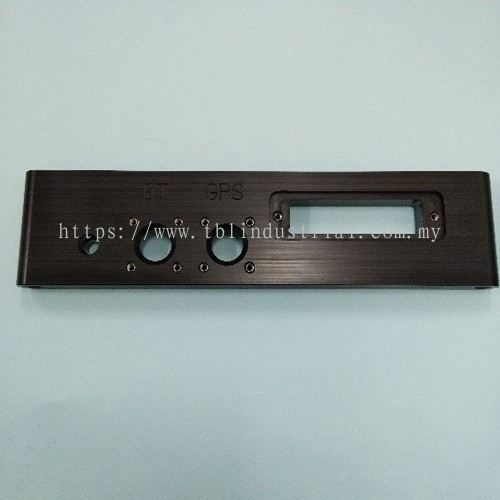 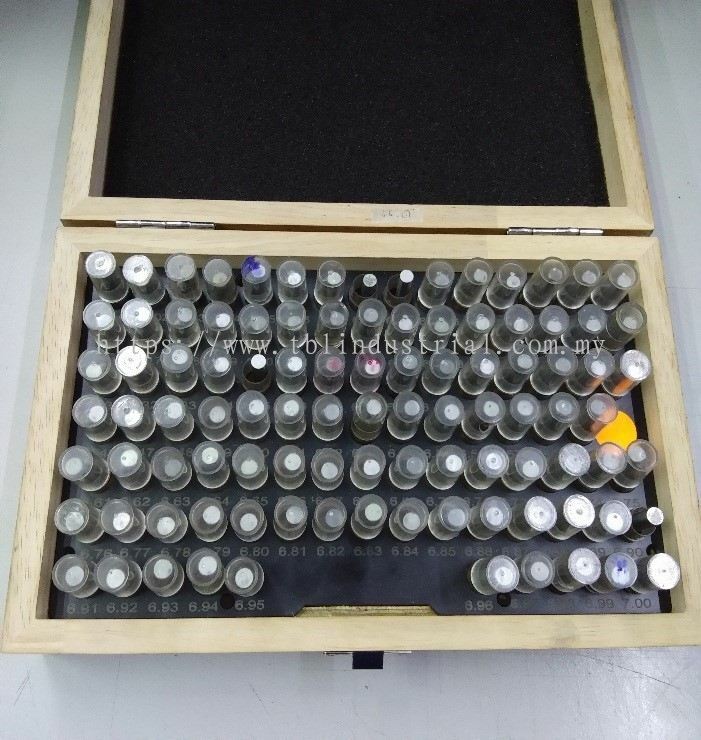 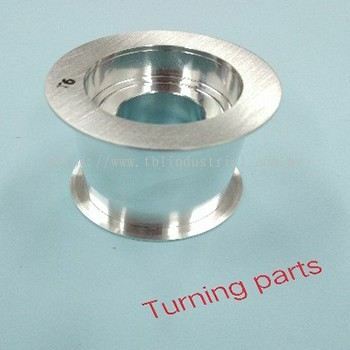 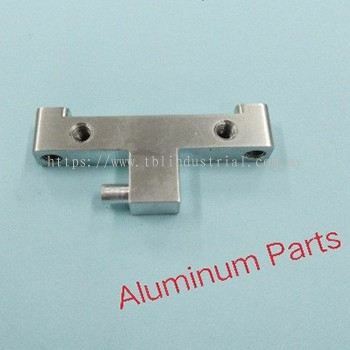 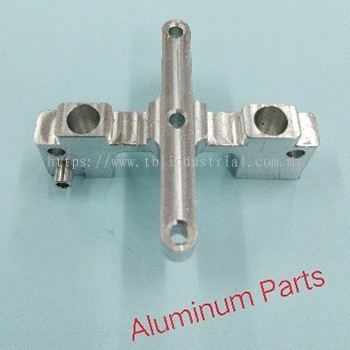 Our Company TBL INDUSTRIAL SUPPLY SDN BHD established in JUNE 2000, has capability to manufacture most types of tooling parts for precision stamping, forming, plastic injection molding and encapsulation molding products according to a wide range of customer’s specification. 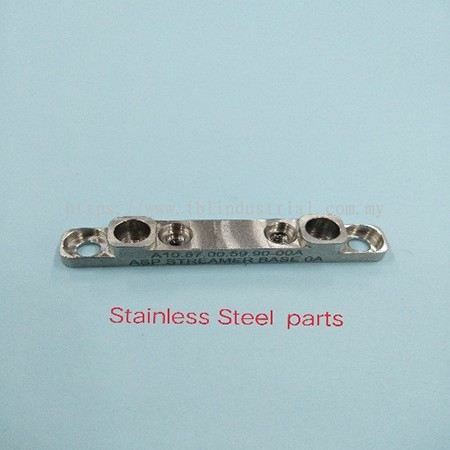 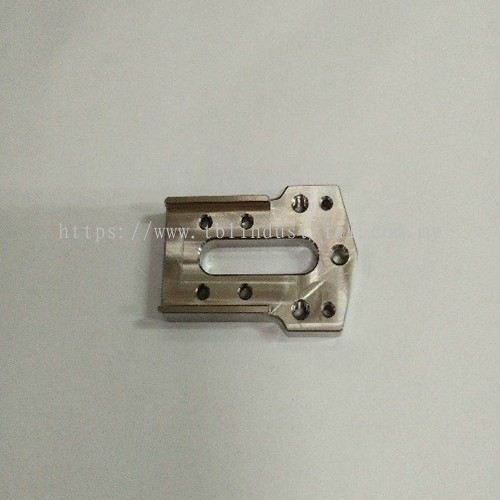 We also manufacture special machine parts and assemblies for a wide range of Jigs & Fixtures for enhancing the productivity level of customer’s production manufacturing. 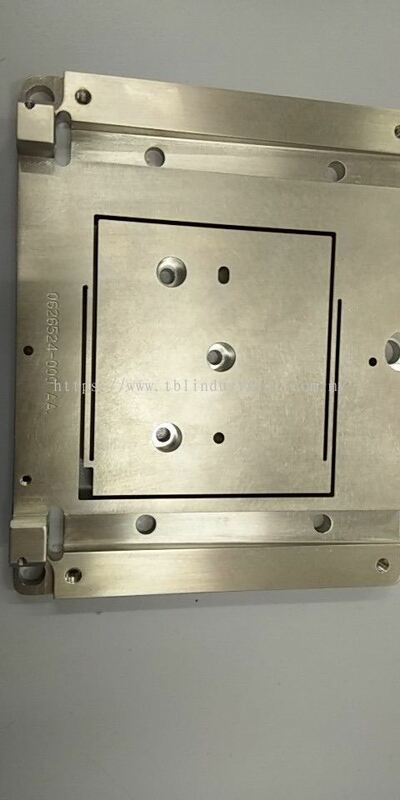 In SEPTEMBER 2010, TBL was awarded the UKAS (United Kingdom Accreditation Service) ISO 9001:2015 certification by the BUSINESS SYSTEMS CERTIFICATION. 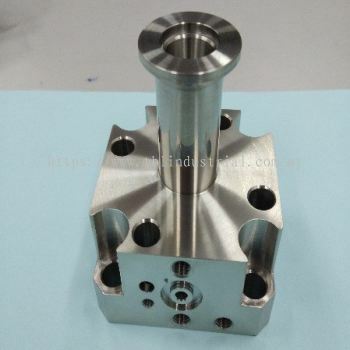 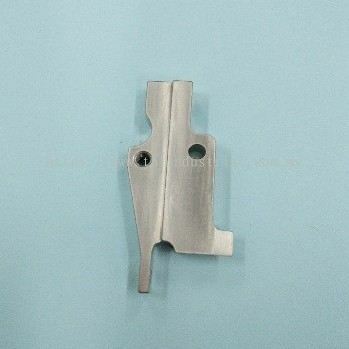 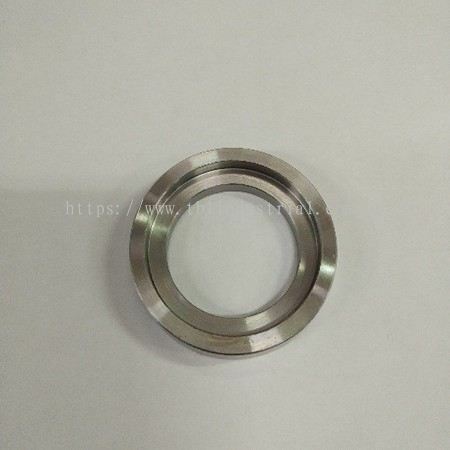 We specialize in fabrication of precision parts made of tungsten carbide, high speed steel, tool steels, aluminum and plastic. 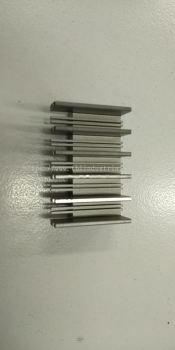 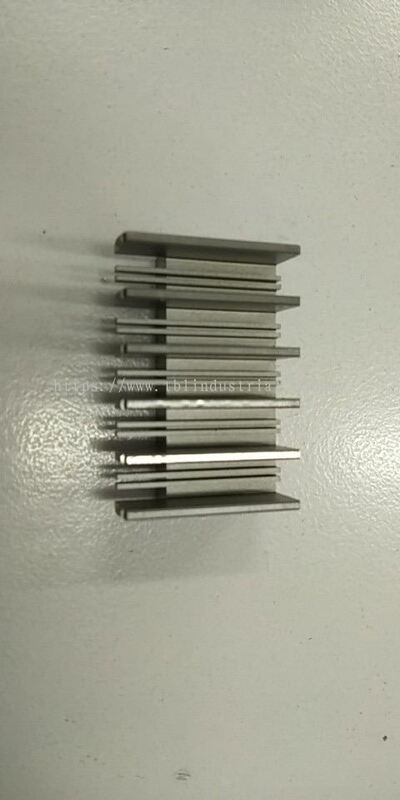 Our up-to-date manufacturing machineries have the capability to work to a tolerance of +/- 0.050mm to +/-0.002 mm. 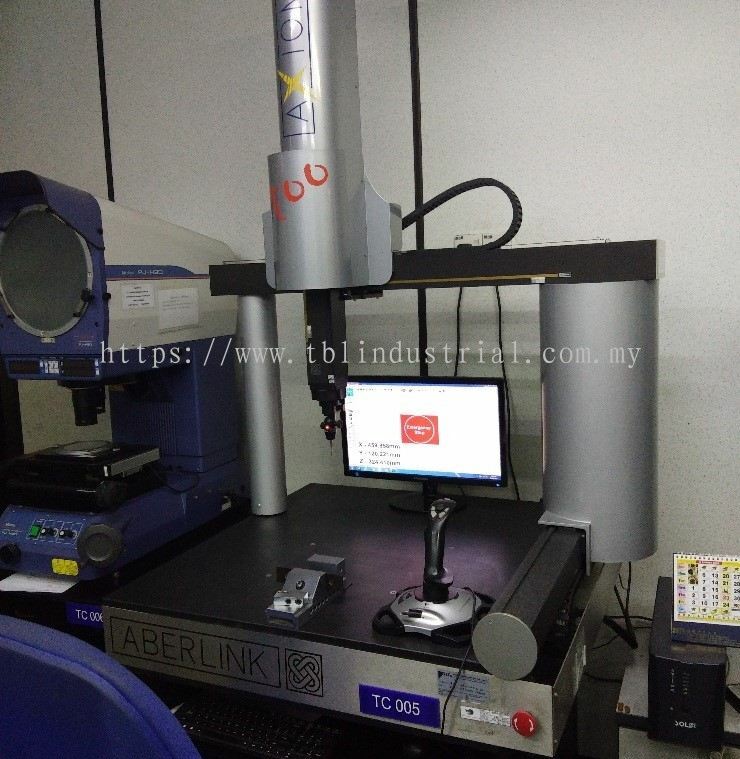 The inspection facilities are also up to the same standard so as to give customer full confidence in the tools they will receive. 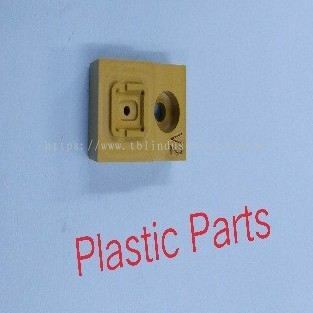 We assure you of our best services at all time. This is best reflected by our company quality policy " TBL AIM TO BE CUSTOMERS PREFERRED SUPPLIERS". 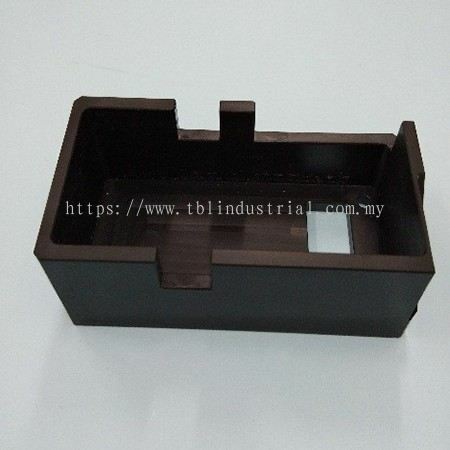 TBL INDUSTRIAL SUPPLY SDN BHD added 1 Job Vacancy. 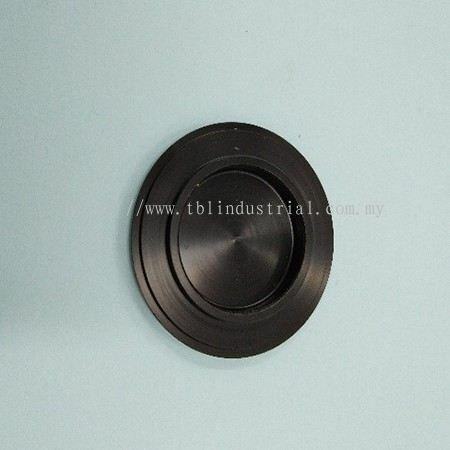 TBL INDUSTRIAL SUPPLY SDN BHD Updated Company Profile — Home Banner. TBL INDUSTRIAL SUPPLY SDN BHD Updated Company Profile — Topbar Banner.